JL Legacy: Signature Event | Junior League of Tucson, Inc. 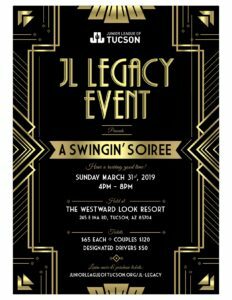 The Junior League of Tucson, Inc. presents its fifth annual JL Legacy fundraising event, designed to put a little Swing in your step on March 31, 2019. This year’s event theme is ‘A Swingin’ Soiree’. Step on over to Westward Look from 4-8 pm for an exciting night full of Swing dancing, silent auction, and food from the Westward Look Chef all while supporting The Junior League of Tucson, Inc. Guests can enjoy wine, beer, and cocktails at this 21 and older event. Tickets are $65 for general admission, $120 for couples tickets, and $50 for designated drivers tickets. 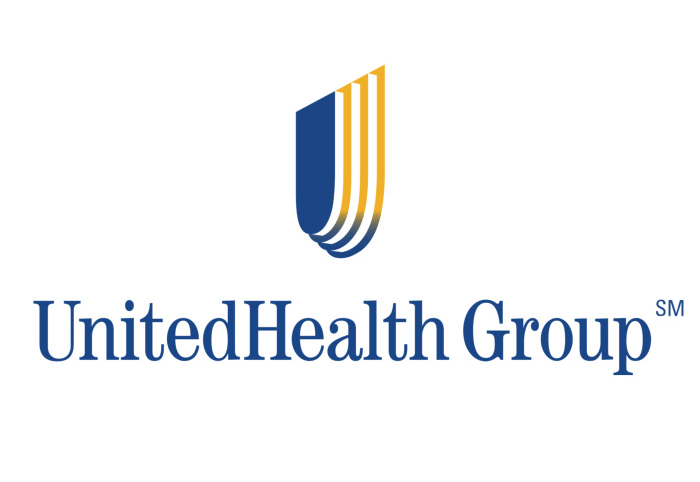 In addition to being an incredible evening of fun, this event is also a critical fundraiser to support the women’s leadership and community outreach programs of the Junior League of Tucson, Inc. In 2017-2018 Junior League Year, we currently served over 4,800 people, with over 875 volunteer hours and 270 volunteers. In this same year we held 26 ‘Done In A Day’ events and served over 1,550 people with our ‘Kids In The Kitchen’ events and provided 591 volunteer hours! We love what we do! 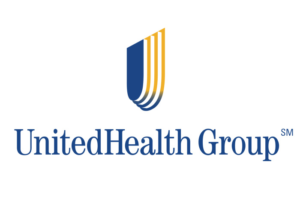 JL Legacy is made possible by generous supporters like you. Learn about our sponsorship program here or email us at admin@jltucson.org!